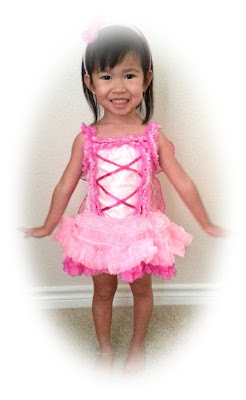 We would love to share our joy with you on this humble blog! 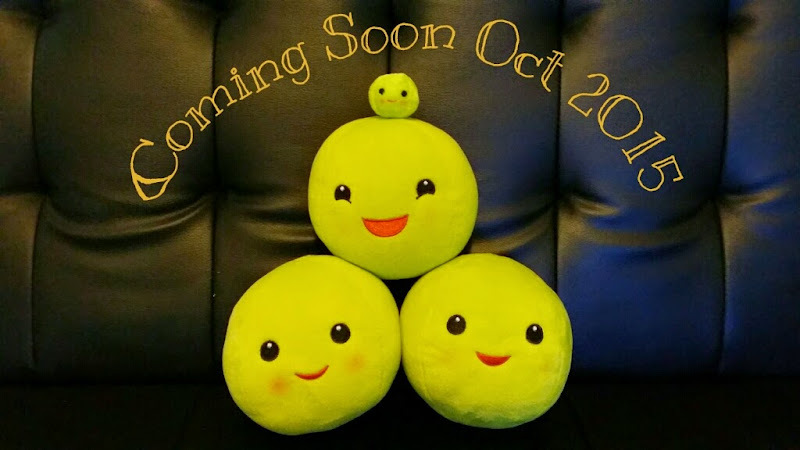 We will be expecting Baby Pea this coming October! even though I've been bad at updating it. and many doesn't know of this news yet. as I did the same for Chlovelle 7 years back. so there are lots of packing and planning for me to do..
Pray that i will have a smooth pregnancy alright? to eat all the Singapore goodies!